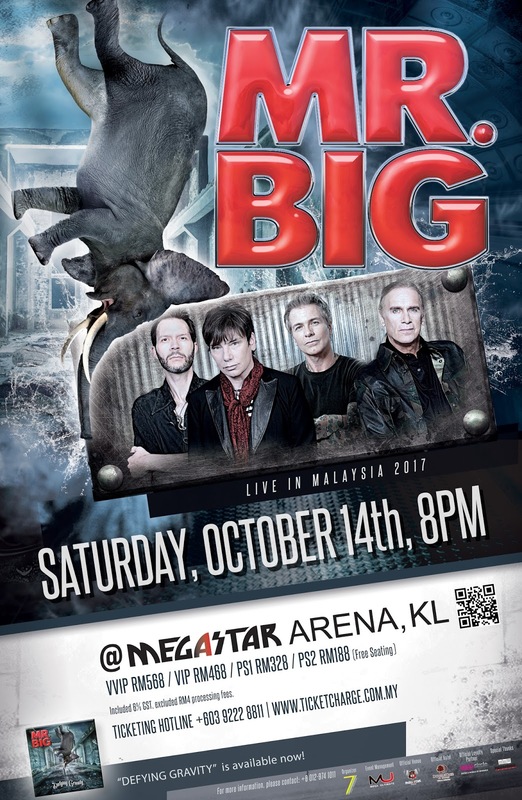 American hard rock supergroup Mr. Big is making their way to Southeast Asia including Malaysia to promote their latest album “Defying Gravity” which was recorded in a mere six days. Formed in 1988, Mr. Big is best known for their classic chart topper "To Be With You" that led to major international success and multi-platinum record sales. 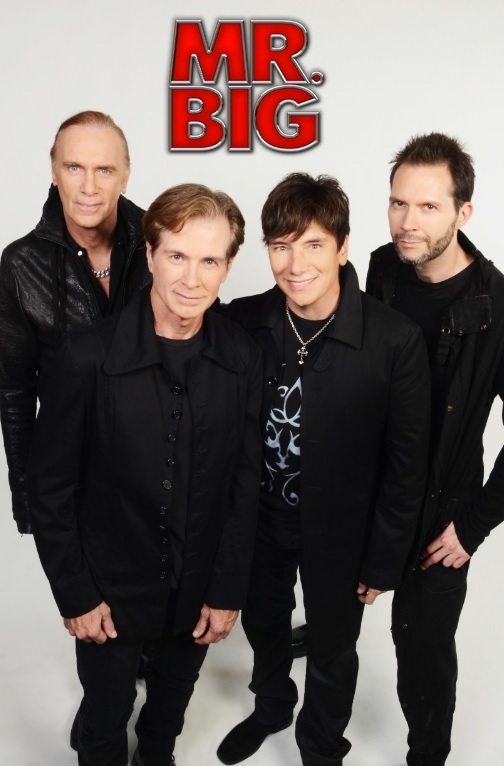 Until now, Mr. Big have remained active and popular throughout decades of changing music trends. The band went through a breakup in 2002, but after overwhelming requests from fans, got back together in 2009 and have continued rocking the music scene ever since. 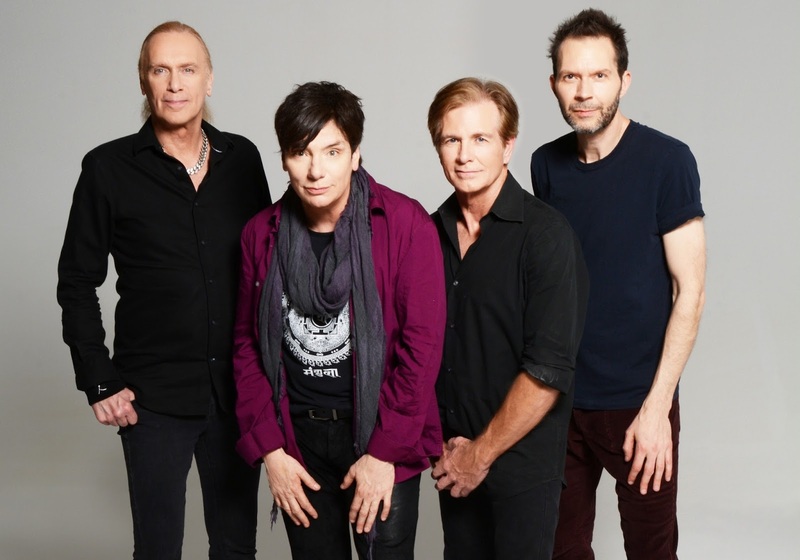 The current and original Mr. Big line-up comprises frontman Eric Martin, Billy Sheehan on the bass, Paul Gilbert on guitars, and drummer Pat Torpey. Organised by Plan 7 Production, the Malaysian concert will take place at Mega Star Arena, Kuala Lumpur on 14 October 2017. Fans can expect a night of nostalgia while rocking out to classic hits along with surprise gems from their recent releases. 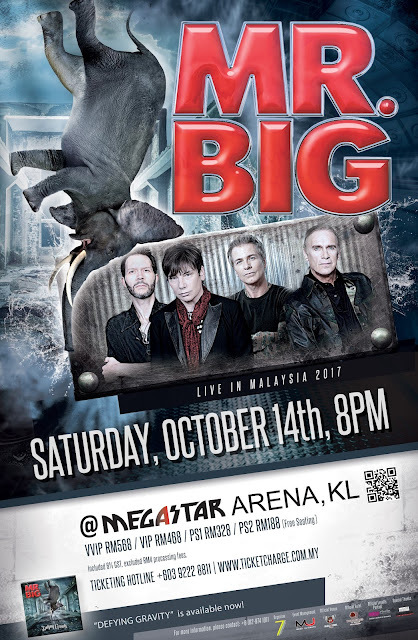 Tickets to Mr. Big Live in Malaysia 2017 are priced at RM568 (VVIP), RM468 (VIP), RM328 (PS1) and RM188 (PS2). All tickets are available via ticketcharge.com.my. Prior to their show in Malaysia, bassist Billy Sheehan has answered some simple questions for us to know the band better. The music scene has changed a lot since your band made its debut. How do you manage to adapt to the changing times and make your music relevant for today's listeners? We keep doing exactly what we’ve been doing since the beginning. Sing, play, and write songs from the heart. That’s always relevant to everyone. Mr Big has been around for more than two decades, and we know that the band took a break for a while in 2002, but you guys managed to get back together after that with the same line-up. How did you guys keep your bond with each other so strong? We are all fans of each other and very good friends. Mutual respect. Mr Big has released a total of nine albums, how is the latest album "Defying Gravity" different from the other albums, and is there a specific message in the album title? It’s different because it was done in a different time with all new songs. We recorded the basics in 6 days. Defying Gravity refers to going against a force that seems unstoppable and surrounds you at all times. Like negativity, sometimes. To push back against a constant force requires great strength and courage. Is there a particular song on the new album that really resonates with you? How so? “Be Kind”. It’s a great message that the world needs right now. It’s pretty amazing that Eric’s voice sounds the same after all of these years, because a male singer’s voice usually changes as they grew older. But Eric’s voice still sounds so youthful! Is there any secret behind preserving the vocals? He’s awesome! But that’s no secret. Mr. Big is currently on a global tour, any crazy fan experiences so far? Our fans are our friends. We have wonderful experiences with them wherever we go. We are grateful to have these incredible people at our shows. Apart from the tour and the album, what has been the most exciting part about this year? Going to incredible places around the world to play! We’re very excited to be coming to Malaysia! What would you like to say about your show in Malaysia? Tell us more as fans are very excited about it. We are just as excited! We will sing and play our best for them, and play all of their favourites!